We’ve made these awesome fair trade flash cards, free to download. With World Fair Trade Day, just around the corner (Saturday 12th of May 2018) these cards are a wonderful resource and a fun way of talking about fair trade to your children at home or at your school. Print out the cards and cut out. 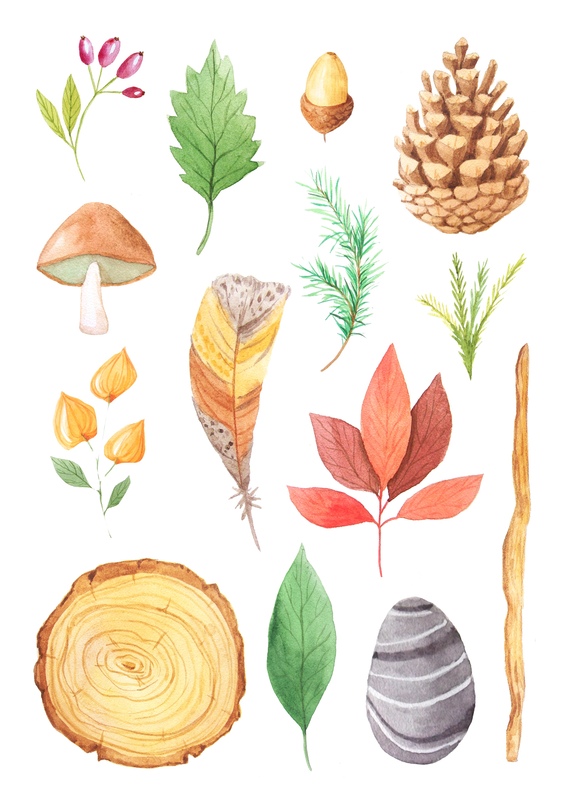 You can laminate them if you prefer. 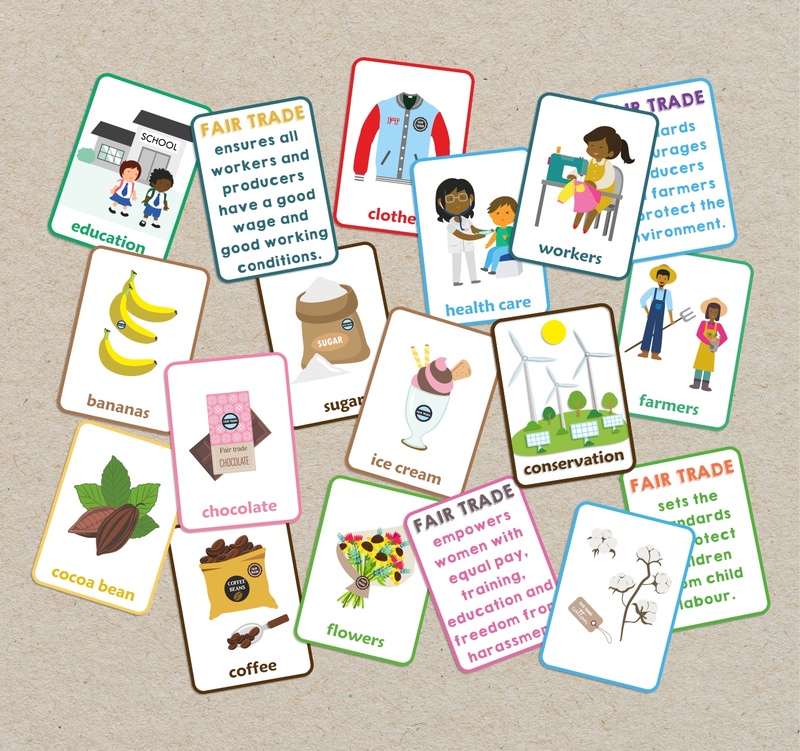 Use each card as a visual aid to discuss the concepts of fair trade. 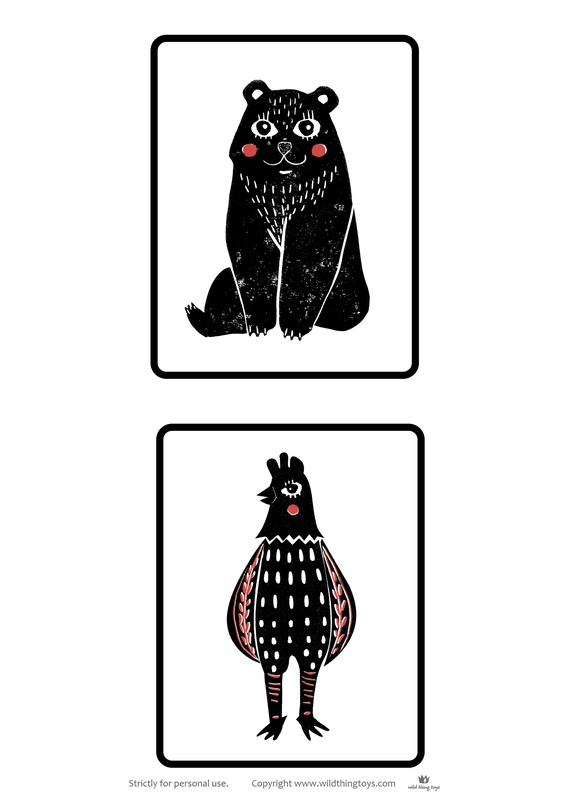 There are 28 cards in total. 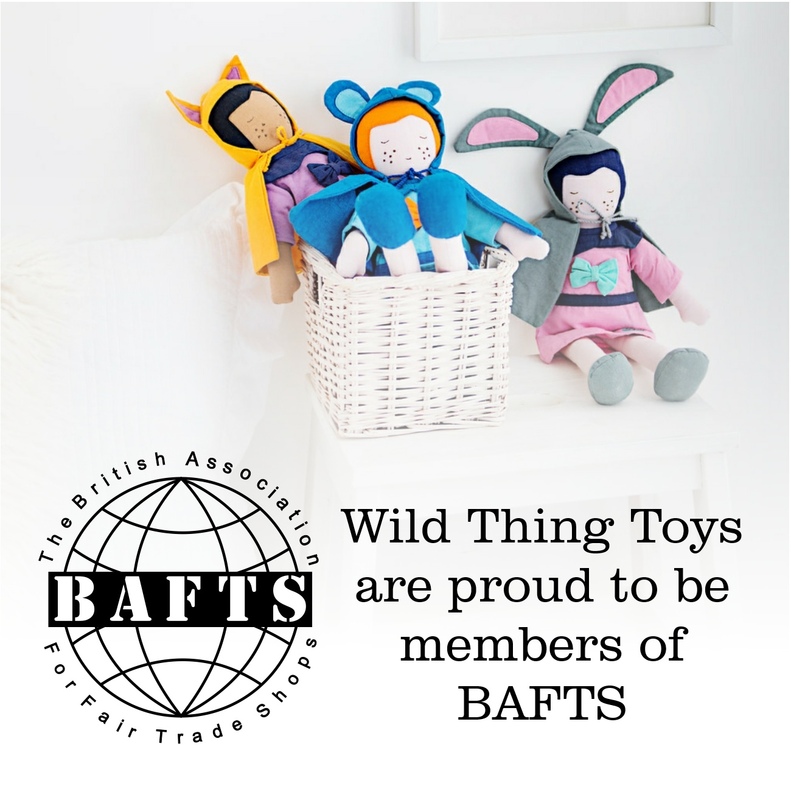 We are now proud members of BAFTS – The British Association for Fair Trade Shops & Suppliers. 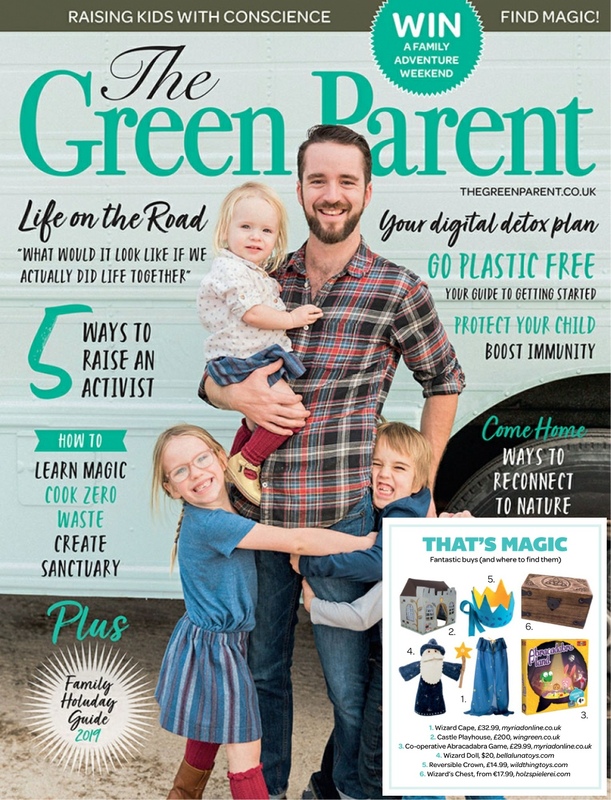 An organisation where the members work to bring about changes in the status of developing world producers through Fair Trade retailing, campaigning, sharing ideas and best practices. Membership is awarded to shops and suppliers that adhere to the ‘Ten principles of Fair Trade‘ laid out by World Fair Trade Organisation. You can find out more about the ten principles from WFTO. To learn more about BAFTS and their aims and objectives from their website. 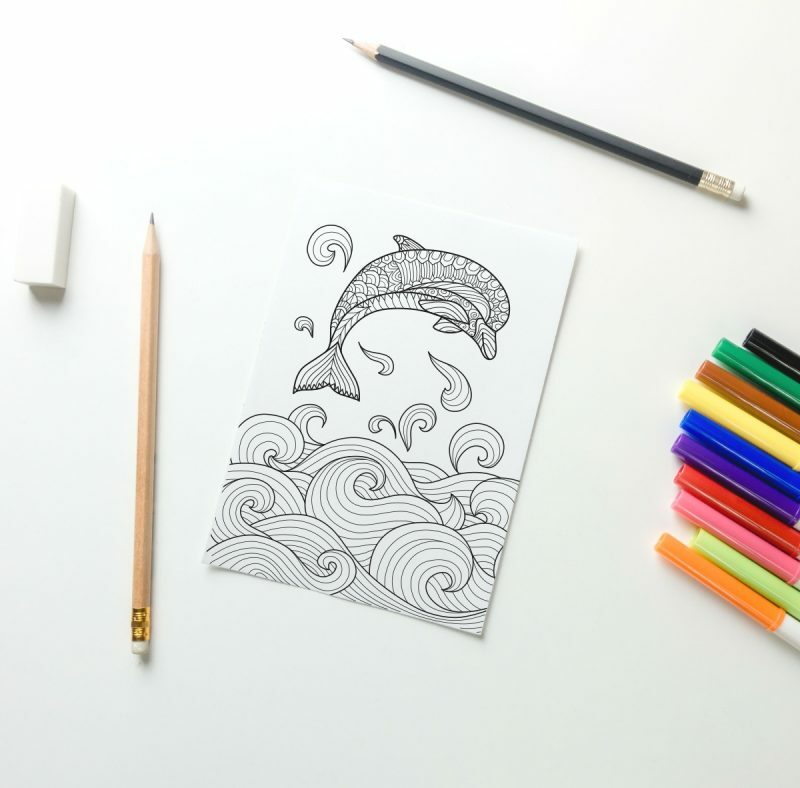 Another freebie colouring page featuring a dolphin, ideal for a rainy day activity this school holiday. Click on the image to download. Yes! 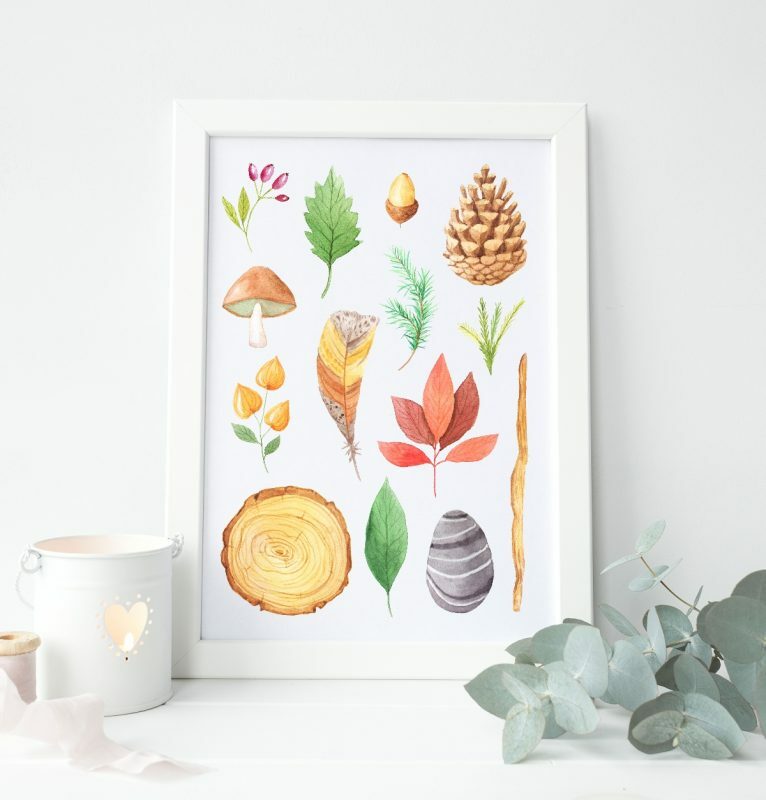 Another freebie from us to download. 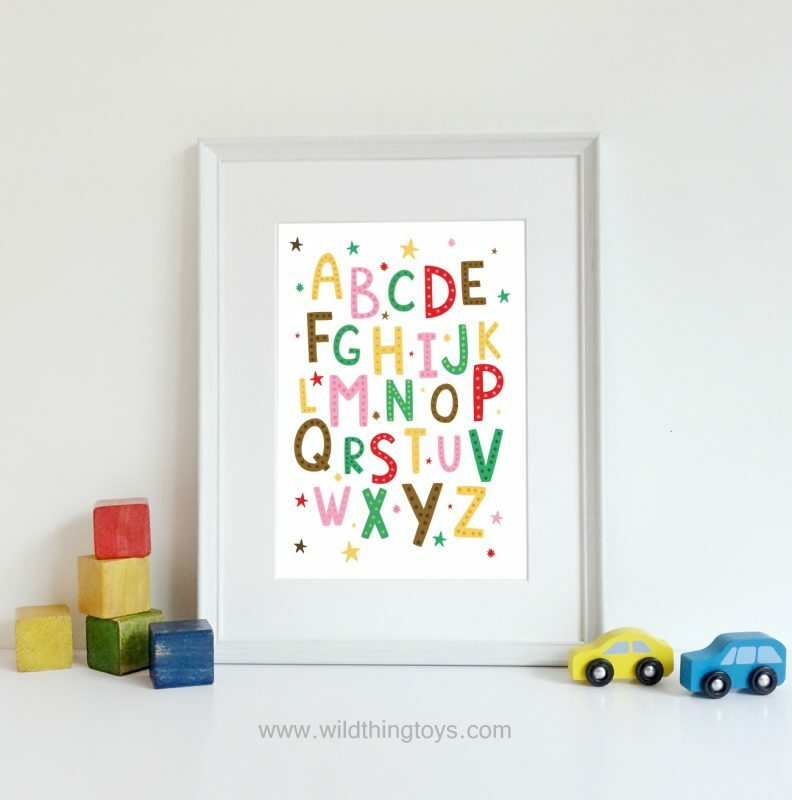 A colourful Alphabet poster that would look great in any nursery decor. Just click on the image below to download the poster. 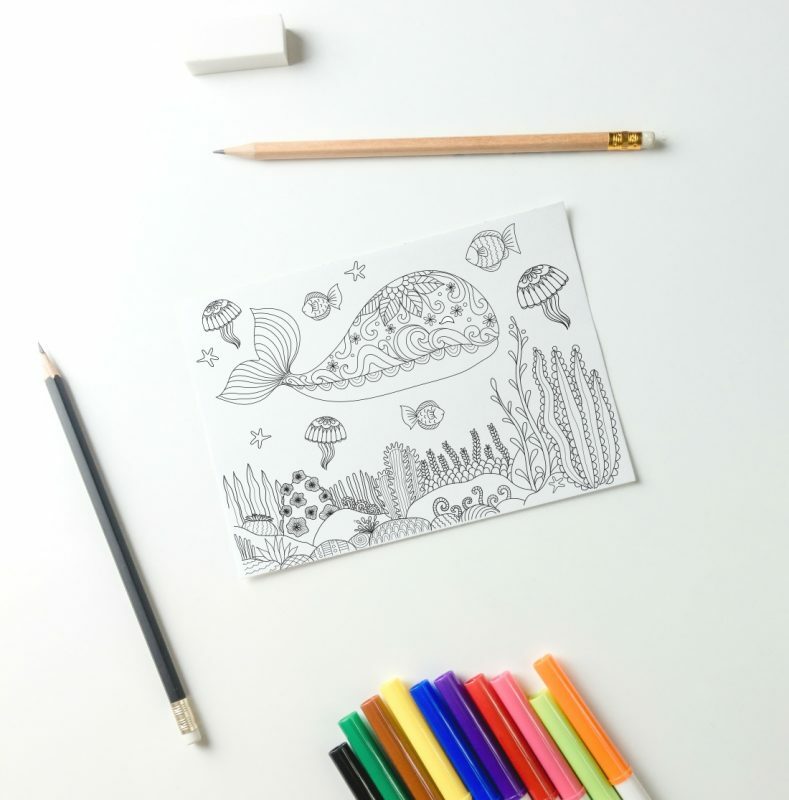 A cute under the sea colouring page, perfect for rainy days. Just click on the image to download. 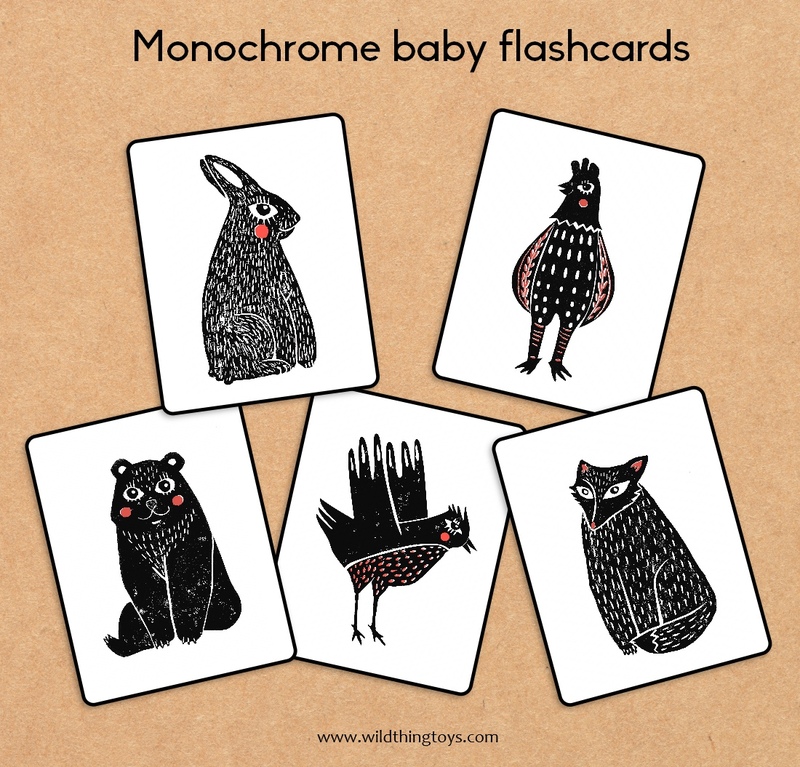 These animal black and white baby visual stimulation cards are so cute! 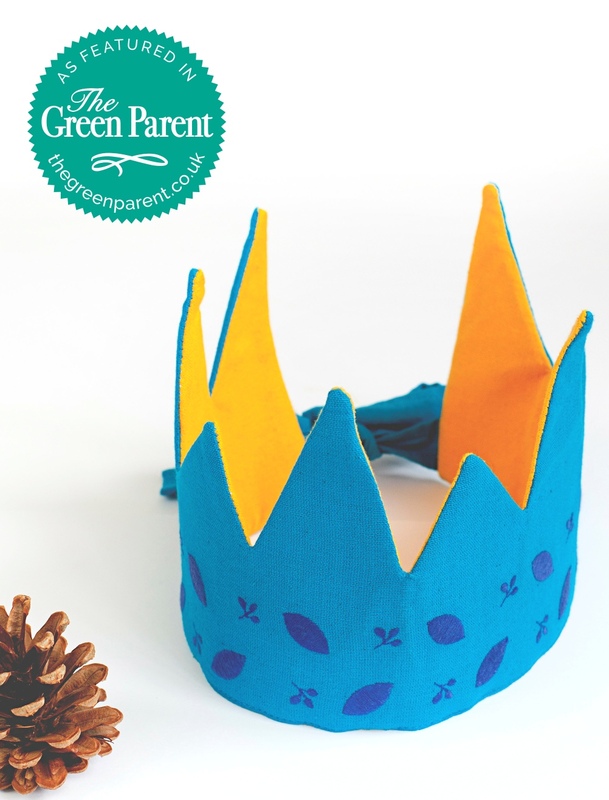 Research shows that infant stimulation cards will help calm and soothe your baby as well as increase concentration skills, enhance natural curiosity and stimulate the creation of brain cell connections. 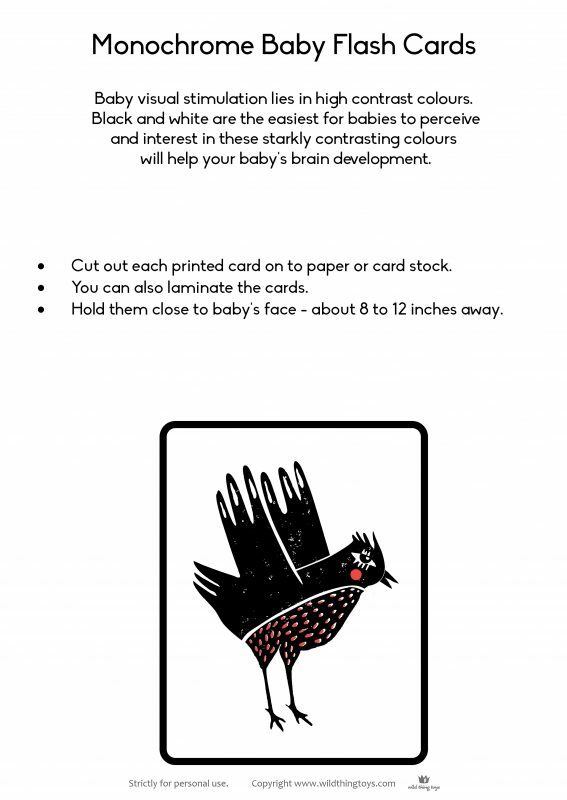 The best distance to place the card is 8 to 12 inches from your baby’s eyes. These cards are good for newborns up to around 5 months. 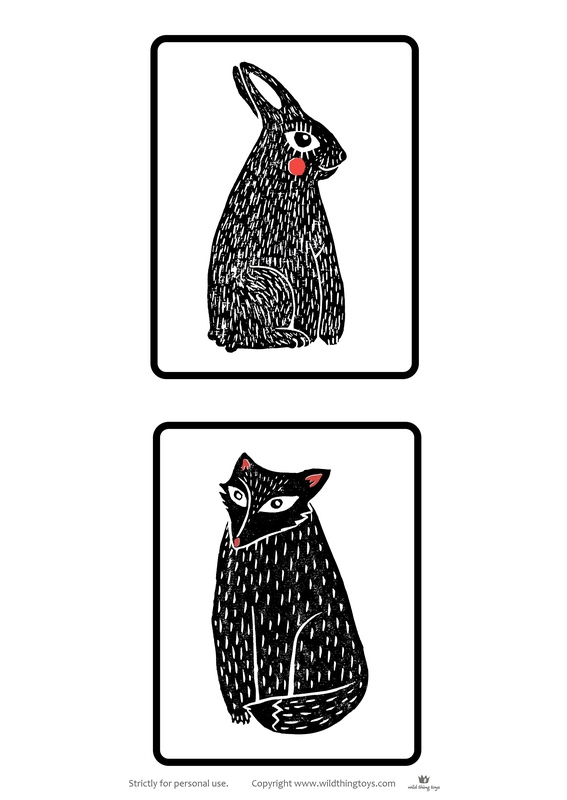 You can download these stimulation cards here, just click on the images below! The are 3 pages with 5 cards in total to download. 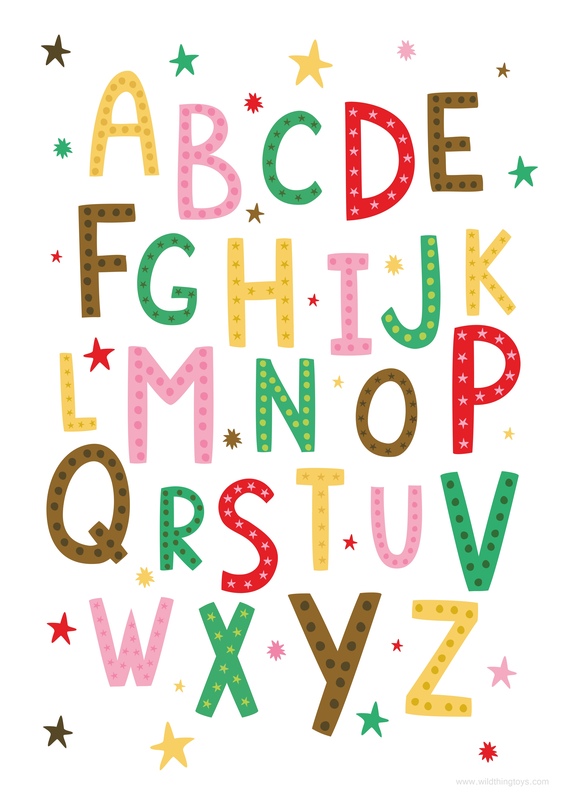 A very summery matching number game free to download! 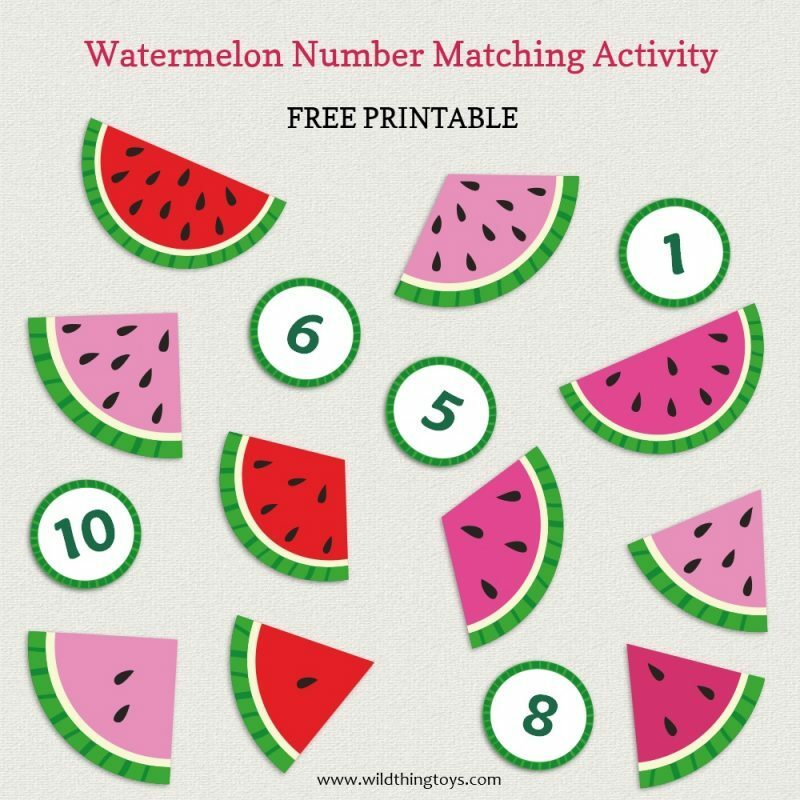 These watermelon cards have lots of uses, help your child identify the numbers 1-10, practice counting, sequence numbers in the correct order, match the number card to the watermelon pip! It’s summer time and here’s a cheerful coloring page. 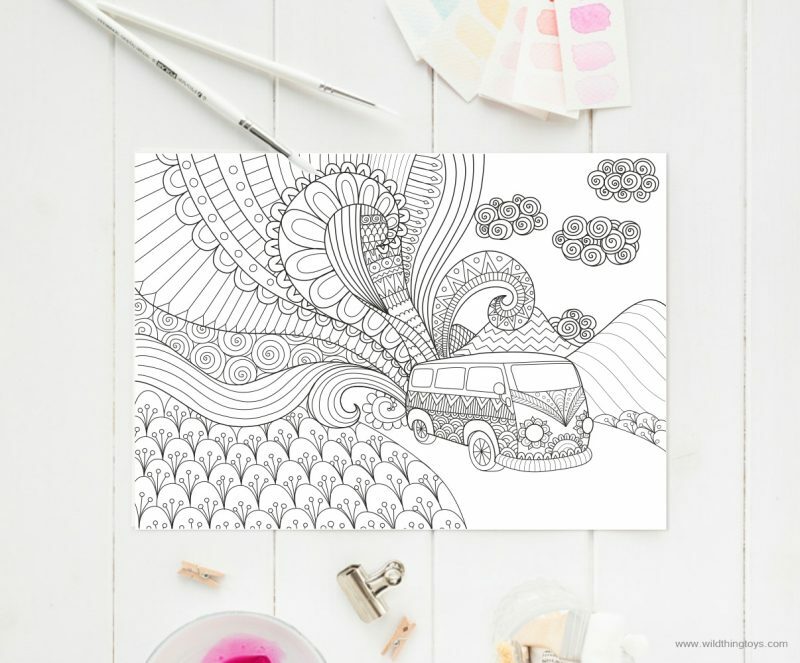 You can download this groovy camper van colouring page by clicking on the image below!